C Language Why Is C Called Structured Programming Language? 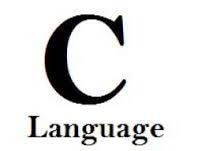 What is C language? Who developed C language and when?